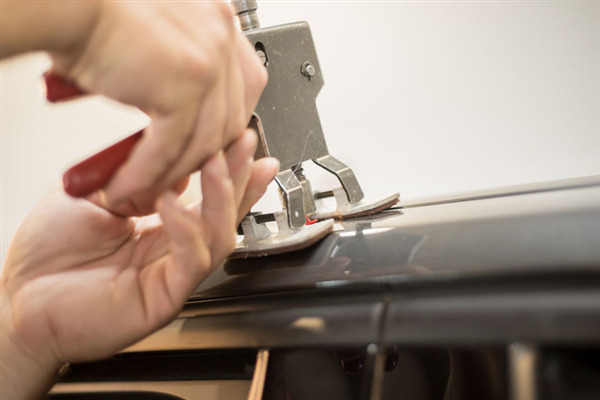 The DIY auto body repair craze has empowered amateurs everywhere perform auto body repair on their vehicles. Also, while is this is a noble effort, DIY projects often produce lackluster results, and, in some case, more damage to the car. 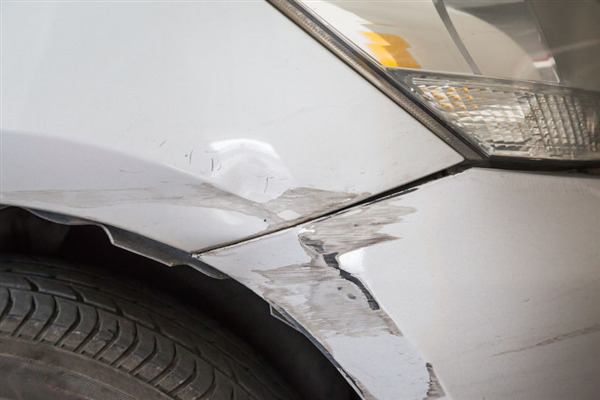 Minnetonka Collision can help you beautify your recent used car purchase. 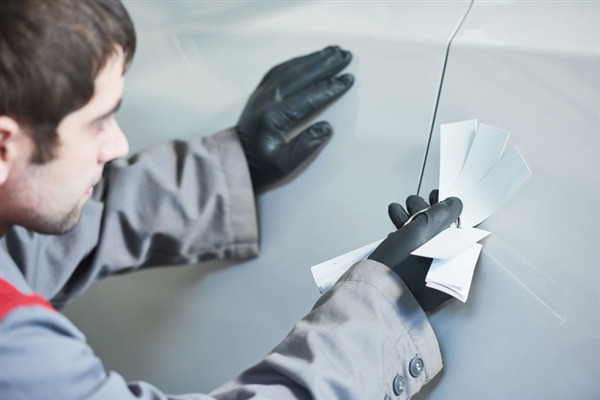 When you bring your vehicle into our service center, we can inspect the paint job and make necessary improvements. Contact us today for a quote. The only thing worse than having to fix a collision or body damage to your vehicle is not being able to match your paint job. Auto manufacturers typically use a standard set of formulations. However, there are many reasons your paint job may not be easy to match. Fortunately, our auto body experts at Minnetonka Collision in Plymouth understand many of the common issues in auto color matching. When your vehicle needs a paint job choosing the right auto body shop can make all the difference in the world. 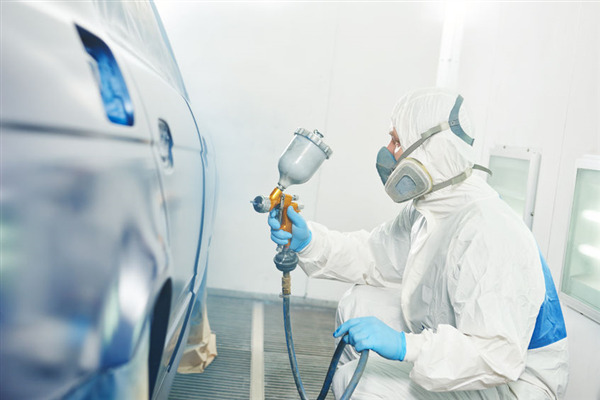 A true professional will match the right type and color of paint for the make and model of your vehicle. 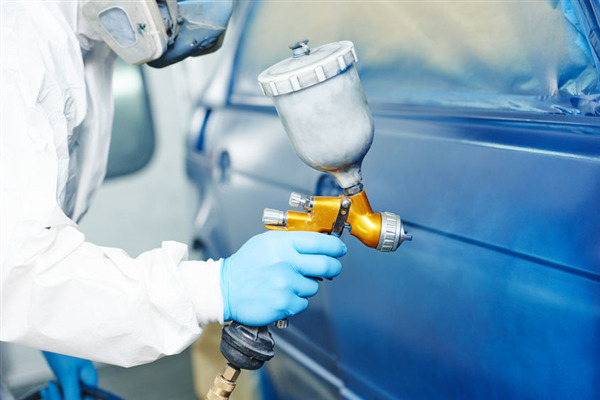 There are many different types of auto body paints such as acrylic lacquer paint which is used exclusively for luxury cars. Car manufacturers such as a Rolls Royce and Jaguar use an acrylic lacquer paint that has a glossy finish which is quite elegant. However, this type of paint can fade easily.